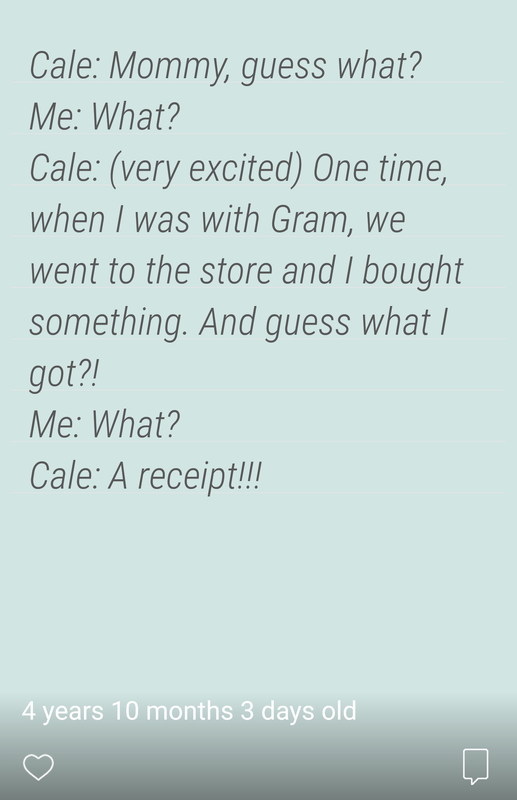 know about receipts? I love it!!! GG is so proud of you, Cale! !